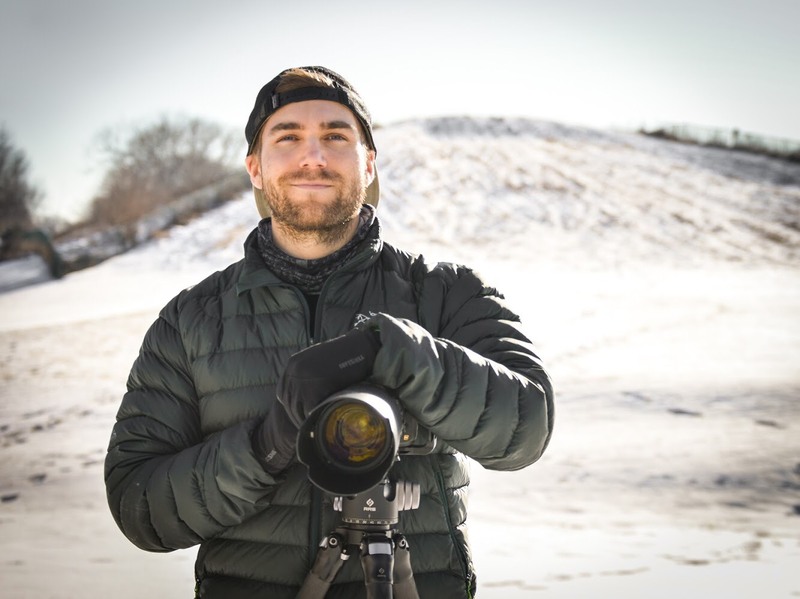 Most of us love travel, and most of us love photography (hopefully!). Merging those two passions together means a lot of time on the road and a lot of time living out of a suitcase. We can’t lug our all-powerful, heavy duty desktops with beautiful monitors around all the time so we turn to the next best thing – laptops. Thankfully, laptops are now more powerful than ever and increasingly capable when it comes to serious photo and video editing. 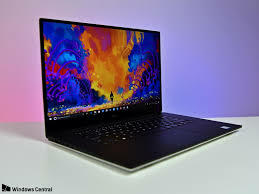 As someone who spends a lot of time on the road, I can attest to how much I love the portability and performance of my Dell XPS 15. I searched long and hard for a laptop that fit my needs and along the way I compiled a list of similar spec’d models that I also considered purchasing. I wanted the best of the best, so this list includes some of the best laptops for photo editing of 2018. I personally still prefer post processing on my desktop at home with a 27-inch monitor. For me, there is no comparison of a 15-inch screen to a 27-inch screen when it comes to processing high resolution files, but when you are on the road, a laptop is an essential. The ability to back-up, examine, and process images when in the field is invaluable. So, without further ado, here is my list of the best laptops of 2018. If you are currently using one of these models, drop us a line in the comments and let us know how it is working for you. The 2018 MacBook Pro 15.4″ is the clear-cut choice for best photo editing laptop, if you have the money that is. Like all Apple products, you pay a premium but, this laptop delivers incredible performance. The retina display is absolutely beautiful, great contrast, vibrant, and it covers a wide color gamut. At 2880 x 1800, the screen is the perfect resolution for photo work. It also features Apple’s ‘Touch Bar’, something you won’t find on any other laptop on the list. The bar is compatible with third party applications, such as Photoshop, and allows for quick shortcuts with the swipe of a finger. In terms of specifications, this thing is a powerhouse. 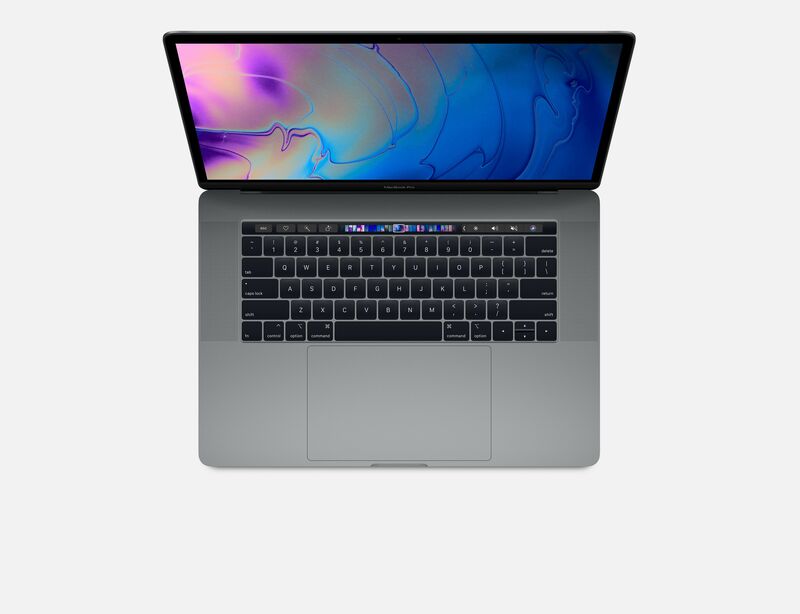 It sports a 8th Gen Coffee Lake 2.6 GHz Intel Core i7 six-core processor, pretty much the best consumer grade processor for the price, 16GB of DDR RAM, 512 GB SSD, a ton of USB Type-C ports, an awesome trackpad, and boatloads more. If you can afford it, I highly recommend this MacBook as your dedicated photo editing laptop. Disclaimer, this is the laptop that I own and I really like it. The Dell XPS 15 9570 is lightning fast with the i7-8750H Six-Core processors. It’s actually faster than the desktop I completely custom built. I love that aspect of it, this thing can handle everything when it comes to photo editing, tons of layers, blending, huge files, etc. This display is beautiful with UHD 4K 3840 x 2160 resolution and a 16:9 aspect ratio. This laptop has been perfect, except for one thing. The color management of the display has room to improve in my experience. I have not been able to get consistent colors and saturation from my XPS 15. When I export to my phone and my desktop, colors are often overly saturation and don’t match. I have tried many things, but haven’t been able to correct this issue. Other than on and off color issues, this laptop is perfect. It does support 100% of the Adobe RGB color space as well, it’s the only laptop to do so. So, my issues could be on the user side versus the laptop. Regardless, the XPS 15 is super light, super powerful, and an overall awesome machine. The Microsoft 13.5″ Surface Book 2 is the ultimate travel laptop. It’s hybrid design almost makes it closer to a tablet, but don’t let that fool you. 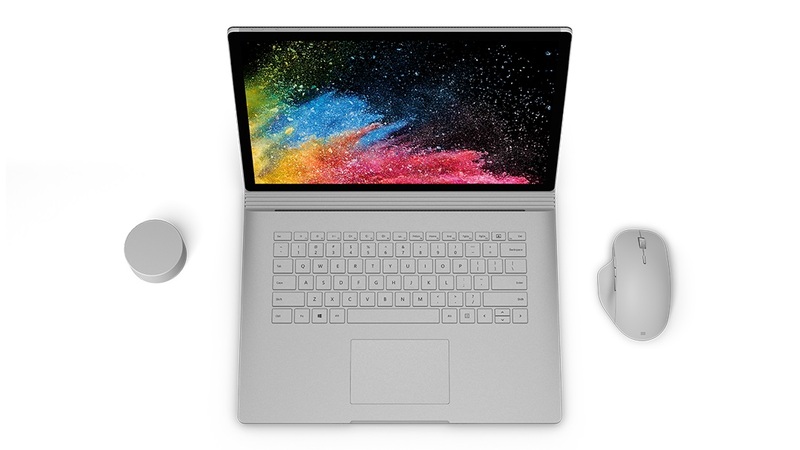 This thing is completely capable, and if weight and size is a big concern for you, this is probably the better option over the two laptops above. All the specs are great, it’s fast, it has a great display, and it even has an upgraded graphics card in you’re into video editing. The cool thing that sets this laptop apart is the Surface Pen and integration with Adobe products. If you use brushes to make adjustments on your photos, the Surface Pen almost acts as a paintbrush when you edit photos. That’s my favorite feature of this laptop. The downside is the 13.5” isn’t great for viewing and editing images, but there’s a tradeoff with every laptop on this list. 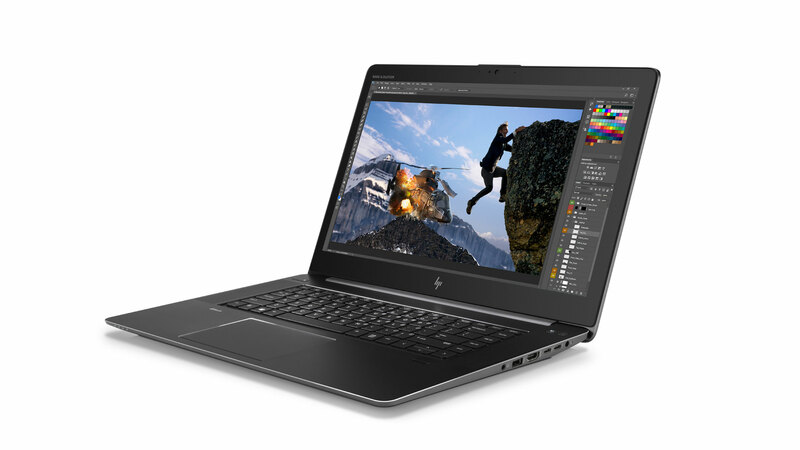 The HP 15.6″ ZBook Studio G4 is another excellent spec’d out 15-inch laptop. The display on the ZBook really shines. It’s IPS 4K and has great coverage of both RGB and Adobe RGB color gamuts. Calibration is extremely easy and reviewers praise how accurate the colors are. The great display does tack on a few dollars, but it’s something to consider if you’re already looking at a XPS 15. 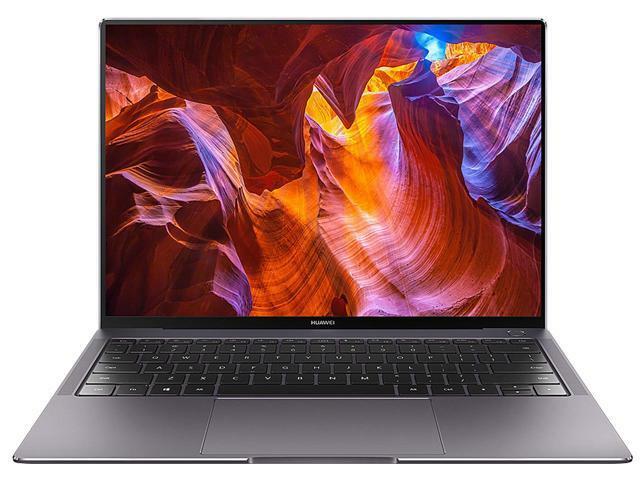 Huawei isn’t a brand you usually hear thrown around with Dell and Apple, but their new MateBook is definitely one of the best releases this year. It boasts an almost borderless display with a 91% screen-to-body ratio, which is really impressive. It’s not quite a 4K display, but it actually hits a nice balance with its 3K display. I find 2K to 3K to be great for photo editing, just enough detail, but not too much to distract you from your end goal. It’s not as light or powerful as the Dell XPS, but the screen is great and the screen-to-body-ratio is something you’ll only find with the Huawei. The design is absolutely great, and by no means is this a slow machine.